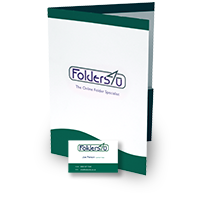 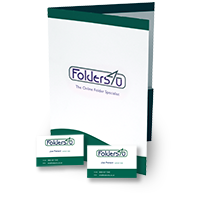 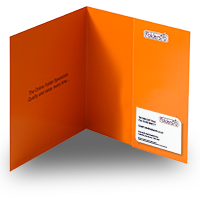 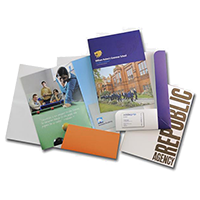 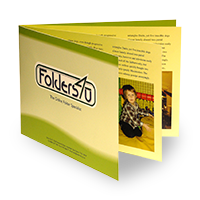 Folders4u is a division of Scantech Lithographic Ltd. 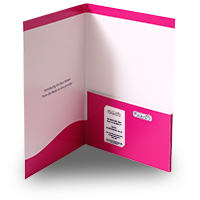 Registered in England and Wales with company number 3123143. 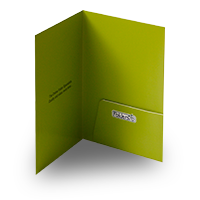 8 High Street, Heathfield, East Sussex, TN21 8LS.